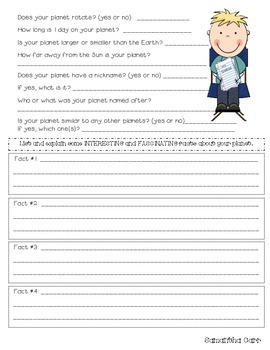 To help integrate science with language arts (and help cover all of our required CCSS), I created this unit to use with my 4th grade students. 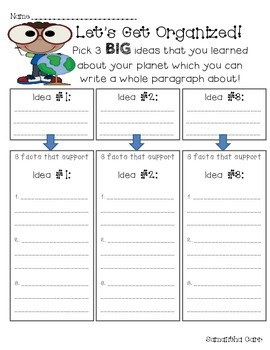 Included are graphic organizers, a guided question page to help students locate and take notes on important information while they read, fact strips which can be cut out and manipulated into paragraphs, an editing checklist, and a main idea paragraph organizer. 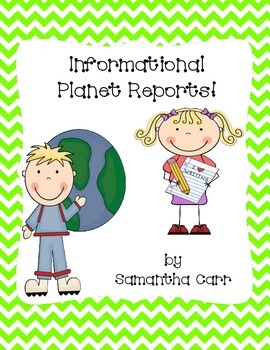 Students can gather information independently with teacher-guidance, or with a partner. 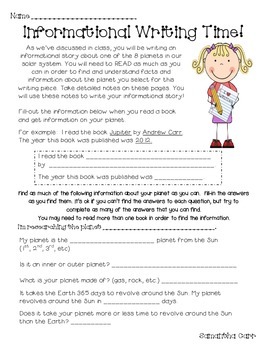 This unit could easily be adapted for grades 3-5.